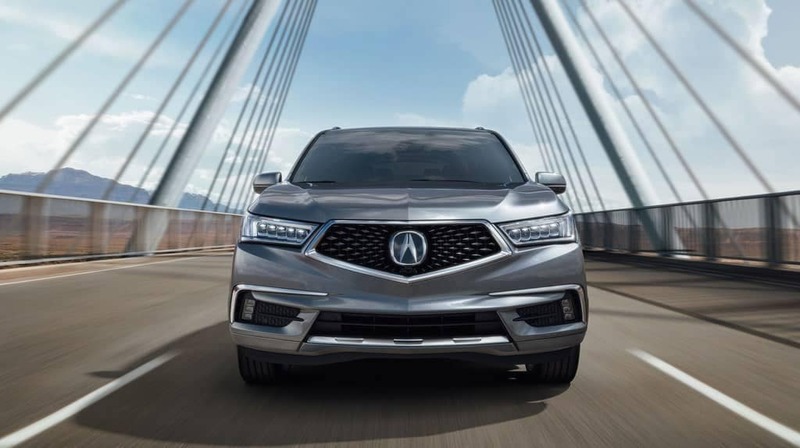 When looking for a full-size SUV that can handle the Milford roads with prowess, keep you and your passengers safe, and provide entertainment, the 2019 Acura MDX and 2019 Honda Pilot are good options. Though both provide plenty of convenience features as well as strong performances, only one pulls ahead. Compare them both below and find the one that’s best for you. In each model, you’ll find a rearview camera, optional blind spot monitoring and safety suites that include tech such as lane departure warning and a collision mitigation braking system. 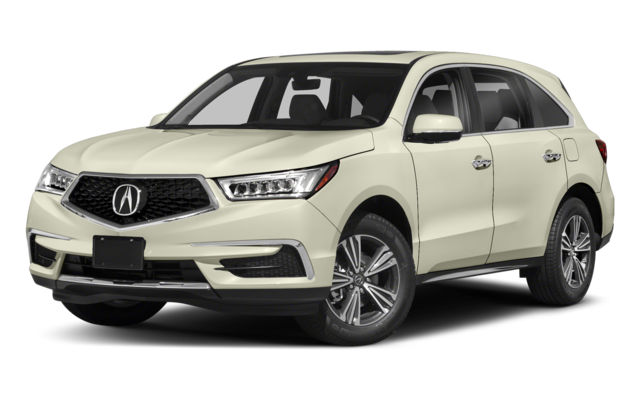 The Pilot and the MDX have innovative safety technology to keep everyone safer, but when front crash test rated by the National Highway Traffic Safety Administration (NHTSA), the Acura MDX earned a five-star rating** whereas the Pilot only earned four stars. 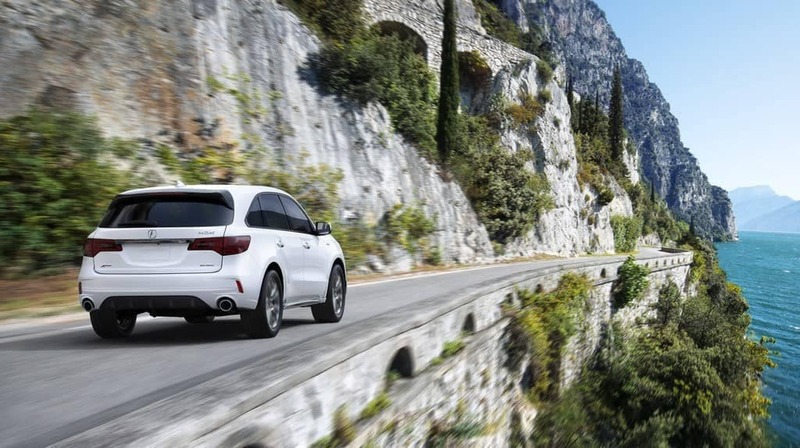 Learn more about the 2019 Acura MDX SUV available colors, safety features, and more with Acura of Milford. Contact us to get behind the wheel of this high-tech SUV today. 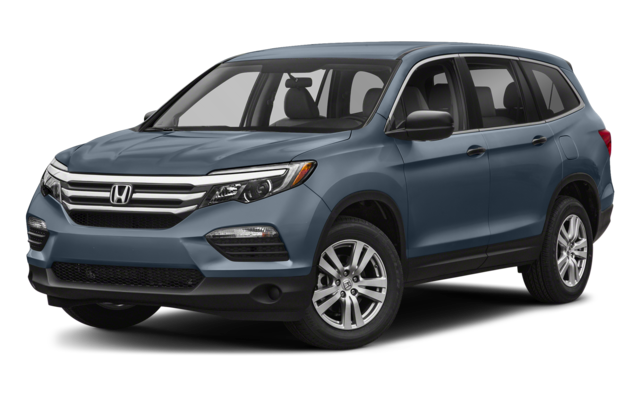 And don’t forget to browse our new vehicle specials for a more affordable Acura luxury SUVs.